Why do some people on this planet live long healthy lives (many past 100), yet most die in their 70s or earlier? Modern research has given us some answers - Dr. Sears covers these in this fascinating video. For more than 45 years Dr. William Sears has advised two generations of busy parents on how to raise healthier families. He and his wife Martha have authored more than 40 popular books and countless articles on parenting and childcare, and he serves as a medical and parenting consultant for Baby Talk and Parenting magazines. Dr. Sears has appeared on over 100 television programs, including 20/20, Dateline, Good Morning America, Oprah Winfrey, and The Today Show. Now Dr. Sears offers Prime-Time Health: a healthy-aging program, based on his years of experience and personal research since surgery for colon cancer. His plan is scientifically proven to help you prevent disease, sharpen thinking, boost energy and take charge of your life. 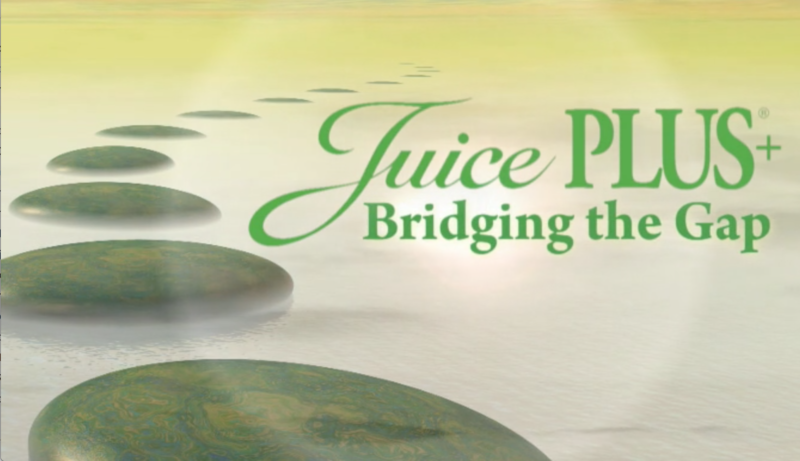 Juice Plus+ is the most thoroughly researched brand name nutrition in history, with almost 40 clinical studies published in medical and nutrition journals and more studies underway.